Nova Scotia’s fledgling wine industry is booming, and no visit to this province is complete without a scenic drive through the Annapolis Valley visiting local wineries. The valley is a lush agricultural region, pastoral and sunny. 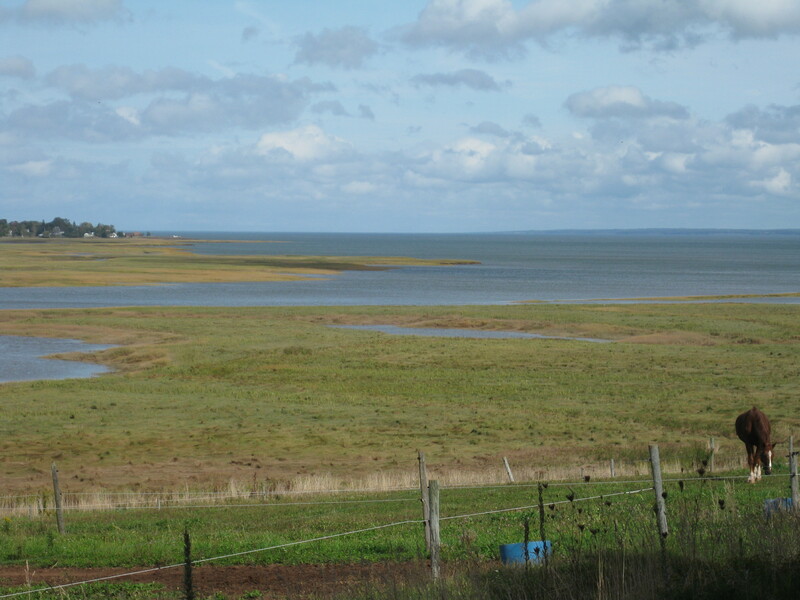 The shores do not boast of beaches and rugged coastline, but of Acadian dykes, and muddy tidal rivers opening into the Minas Basin. 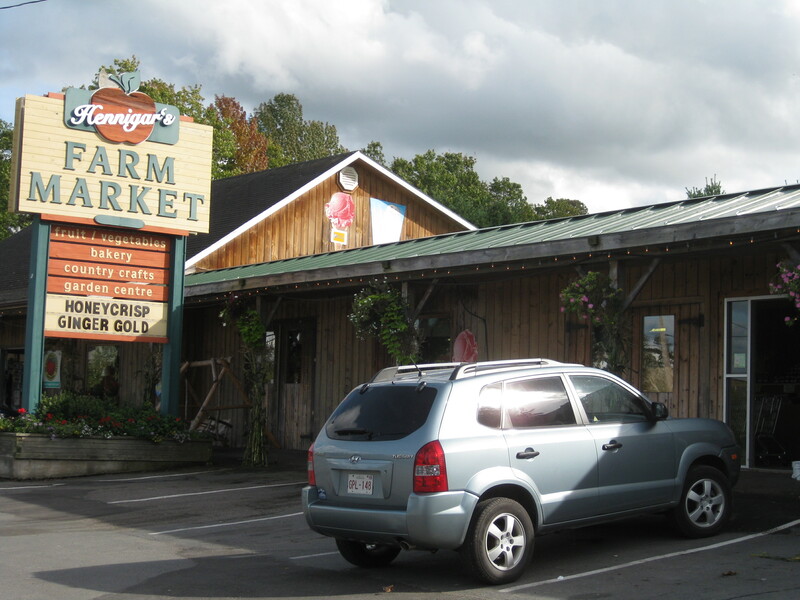 There are u-picks and Farmer’s Markets everywhere, selling apples, berries, corn, and ice cream. Wolfville is a cool little university town, and New Minas is the soccer capital of Nova Scotia. One of my fondest childhood memories is discovering moon mist ice cream at Hennigar’s Market, attired in my shin guards and umbro shorts. Now that I am well into legal drinking age, I know the awesomeness of wine touring. There is something so serene about vineyards, and something so delicious about wine! There are currently 10 wineries in the valley, and most of them are proximate to one another. The best way to visit them is a DIY wine tour, with a designated driver and a GPS. 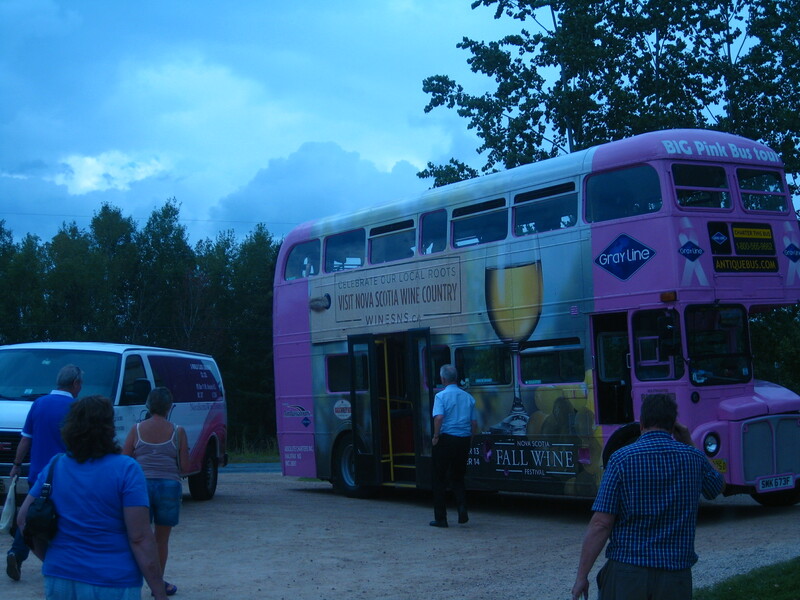 There is also the Wolfville Magic Winery Bus, a pink double decker bus that provides hop-on hop-off shuttle service to 4 wineries. 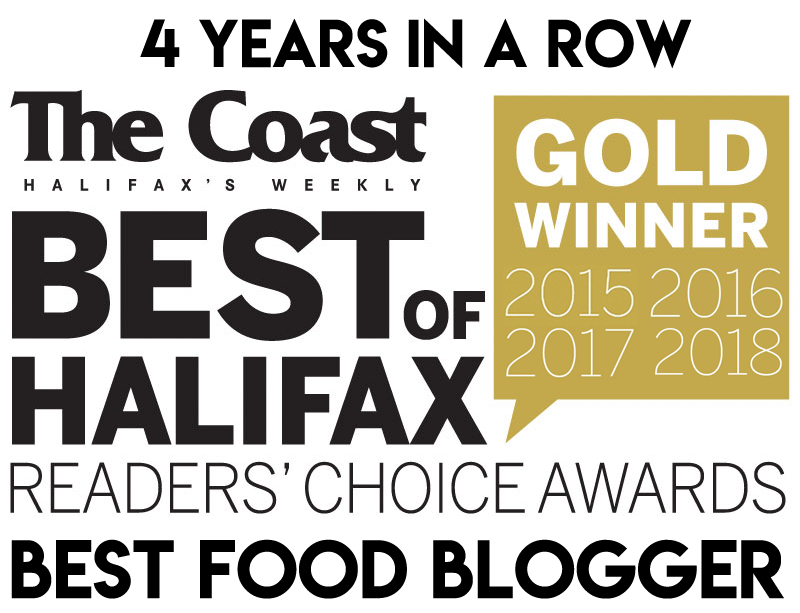 For guided and custom tours, check out Go North Tours and Grape Escapes, both of which are based out of Halifax. 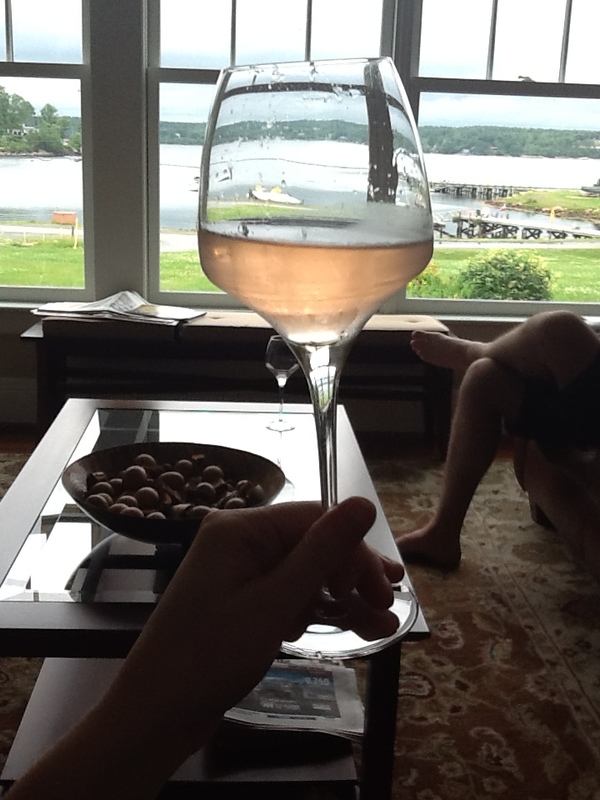 There are lots of options for wine tour providers in Nova Scotia. I’m going to talk a bit about some of the valley wineries: what makes them unique and what are my favourite wines. I am no wine expert, and these are just my opinions. The beauty of wine is getting to discover it for yourself, so this is merely a guideline or bathroom reading material, if you wish. You may notice that I left out Muir Murray, Sainte Famille, and Annapolis Highland. I assure you that this is nothing personal, but that I regrettably lack experience with these wineries. Avondale Sky’s claim to fame is the church that houses their retail and tasting room, which floated 42km down the Avon River to its current home in Newport Landing. Click here to see that I am totally serious. This is also one of the most beautiful retail/tasting rooms that you will ever visit. Avondale Sky’s signature grape is the Geisenheim, a Riesling-Chancellor hybrid. I recommend Bliss, which is sweet and fresh with a slight effervescence. In other words, a celebration in your mouth! Another popular wine from Avondale is Lady Slipper, a rosé made from estate grown Léon Millot grapes. This dry rosé is quite drinkable on its own, though its pairing notes suggest “chips and dip, cheese, pork, and nice weather”. I taste raspberry and a touch of cinnamon. Lady Slipper is actually sold out at the winery, but you can still pick it up at various farmer’s markets and the NSLC. I must also praise Avondale Sky’s Tidal Bay, which is one of the best expressions of this appellation wine. It has a crisp citrus quality from L’Acadie Blanc, rounded out with Geisenheim and a touch of Vidal. Summerville, an unoaked L’Acadie, has recently been released, after selling out in 2012. Then there is Pinnacle Hill, Avondale Sky’s award-winning ice wine. Tastings are free at Avondale Sky. 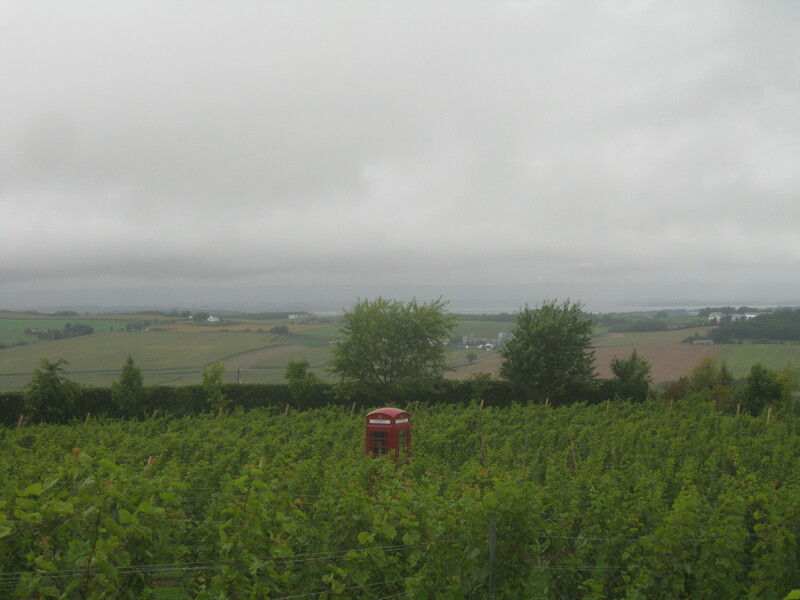 Luckett Vineyard’s claim to fame (other than being owned by Pete Luckett) has to be the iconic red phone booth in the midst of the vineyards. You can actually make free phone calls to anywhere in North America. Luckett is also famed for its patio lunches. The view is incredible! This winery is always bustling, with a market feel to it, and there are cheeses and preserves for sale, as well as wine. Luckett makes a few fruit wines and dessert wines, such as the rich peach dessert wine I sampled on my last visit. There is also a respectable blueberry wine, a raspberry liqueur, a blackberry port, an ice cider, and a sparkling apple & blackcurrant wine, to name a few. As for traditional wines, Luckett’s Phone Box Red is considered to be one of the better Nova Scotian reds, and the Phone Box White is a decent white blend. But my top pick for Luckett is the 2012 Ortega. This is easily one of my favourite wineries. The tasting room is pleasantly rustic, and the customer service keeps me coming back. Katie Barbour, the boutique manager, is particularly friendly and helpful. Gaspereau is known for the Lucy Kuhlman grape. I usually don’t enjoy single varietal Nova Scotian reds, but I was convinced by a taste of Gaspereau’s Lucy to buy a bottle of the stuff. 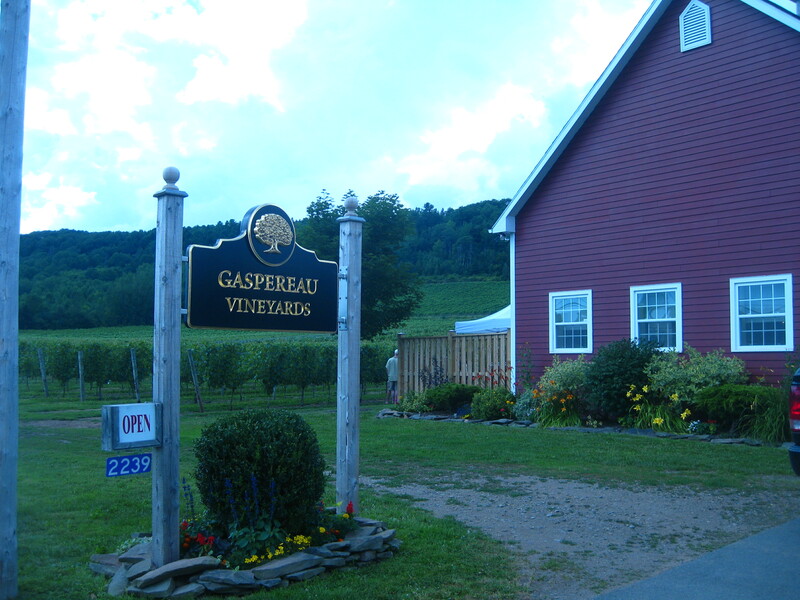 The not-too-sweet 2010 Gaspereau Estate Riesling is made from the Riesling grapes grown on the upper slopes of the Gaspereau vineyard, and the winery also makes two other distinctive Rieslings from nearby vineyards. This is the go-to winery for any Riesling lover. Gaspereau’s Tidal Bay is also one of my top picks for this style – it is slightly sweet from Muscat and balanced with Seyval Blanc and Pinot Grigio. The straight up Muscat and Seyval Blanc are also worth trying, and I’m pretty sure that Gaspereau is the only Nova Scotian winery producing a Pinot Noir. Their Maple Wine is a favourite of my mother’s, and they also make a respectable Reserve Port (i.e. “Port”) which is sweetened with a “local delicacy” (i.e. mmmmmaple). 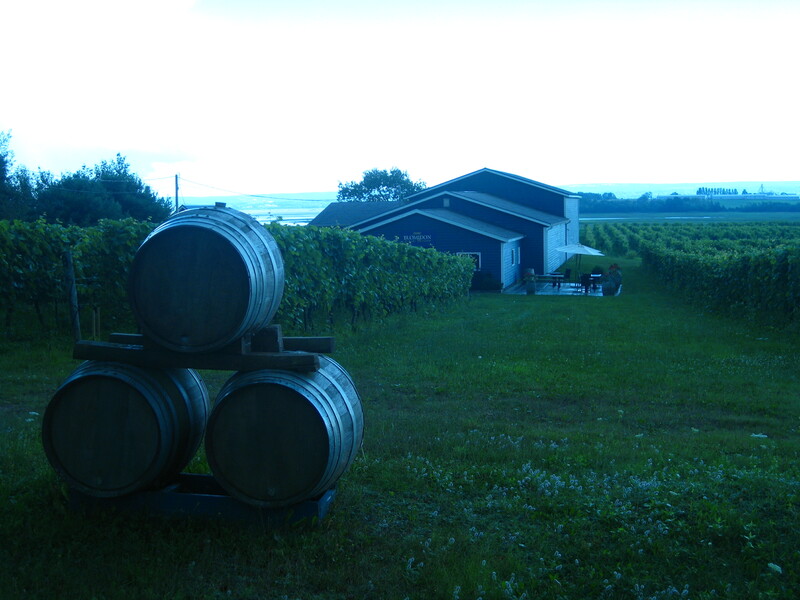 L’Acadie is Nova Scotia’s only organic winery. Not only is it organic, but it also uses biodynamic techniques. 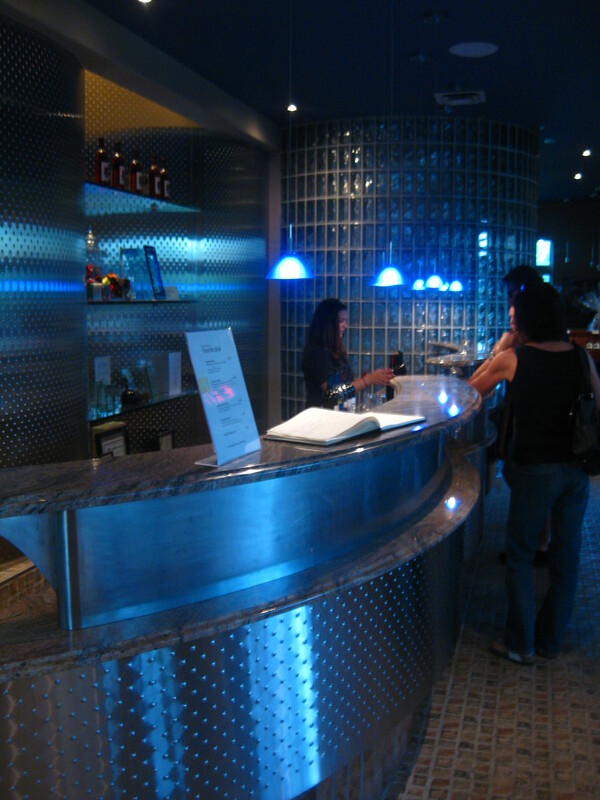 The tasting room is small and simple, and traditional method sparkling wines are the speciality. Not being a huge fan of brut “champagnes”, my favourite was the 2009 Sparkling Rosé. This wine is made from Maréchal Foch grapes (which sort of makes it a sparkling red, but whatevs). The available samples vary from day to day, so I didn’t get to try everything this time around. I think when I visited several years ago, I had more freedom to sample what I wanted. If my memory serves me correctly, I think I was quite impressed with the 2009 Alchemy, which is made in the Appassimento style of drying the grapes to concentrate the flavour. It is also worth noting that L’Acadie makes traditional method Organic Cider. Tastings: $5 for 4, free if you purchase a bottle. I am quickly falling in love with Blomidon. It all started with the 2011 Crémant, a very drinkable bubbly with a hint of sweetness. It was love at first sip, and a bottle purchased from the Seaport Market for my New Year’s Eve. Then, Blomidon’s Tidal Bay won 1st place at the Tidal Bay tasting party I hosted a couple weeks ago. Most recently, I visited the winery and learned that there is a cult following of the Baco Noir. As I said, I am not usually a fan of single varietal Nova Scotia reds, but Blomidon’s Baco is a definite exception. This is good stuff! I was even more impressed with the rich and balanced 2011 Ridge Reserve – a blend that could fool any palate typically averted to Scotian reds. This winery is nailing reds, bubbles, and Tidal Bay. I’m impressed, to say the least. Tastings are free with the purchase of 2 bottles. Nothing like a glass of Nova 7 on a summer day! Until recently, Benjamin Bridge was not open to the public. I got to go with my school on a field trip (yay school!) but now the winery is doing private tours by appointment. I believe a minimum of 6 people is required. Benjamin Bridge makes the most high profile sparkling wine in the province (and also the most expensive). Its Method Classique Rose was one of two Canadian sparkling wines selected to represent Canada’s best at the 2012 London Olympic Games. Its method classique Brut Reserves are said to be strikingly similar to the best Champagnes. 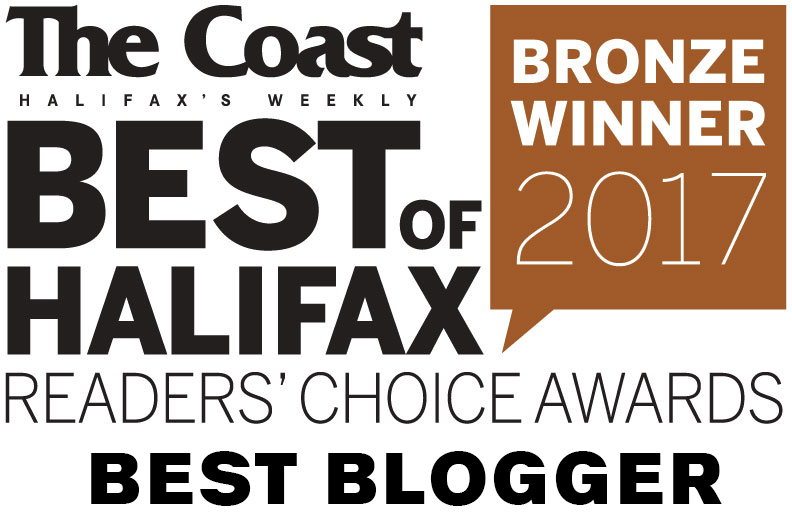 All of this prestige is great, but most Nova Scotians associate Benjamin Bridge with the dangerously refreshing Nova 7, a rose coloured lightly sparkling white blend, highlighting Muscat grapes. Nova 7 is wildly popular in Nova Scotia, and no summer is complete without it. 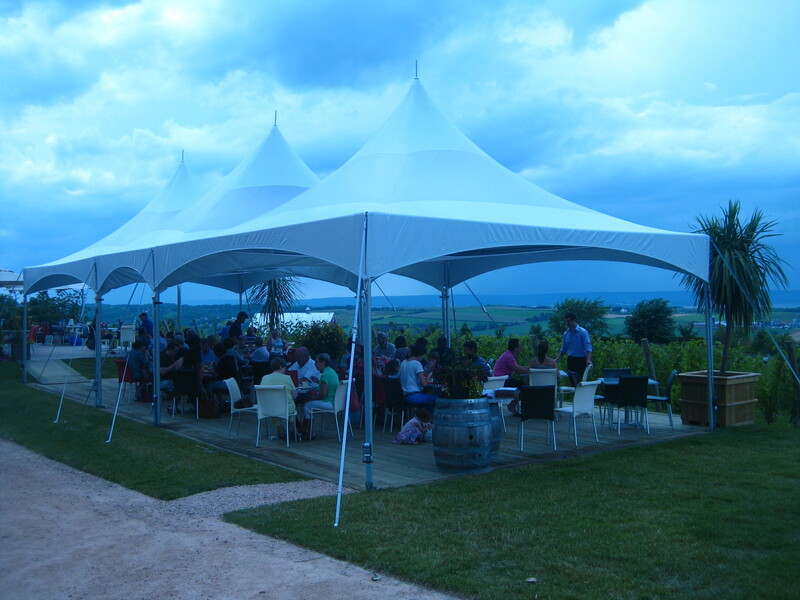 Among the valley wineries, Grand Pré is the institution. 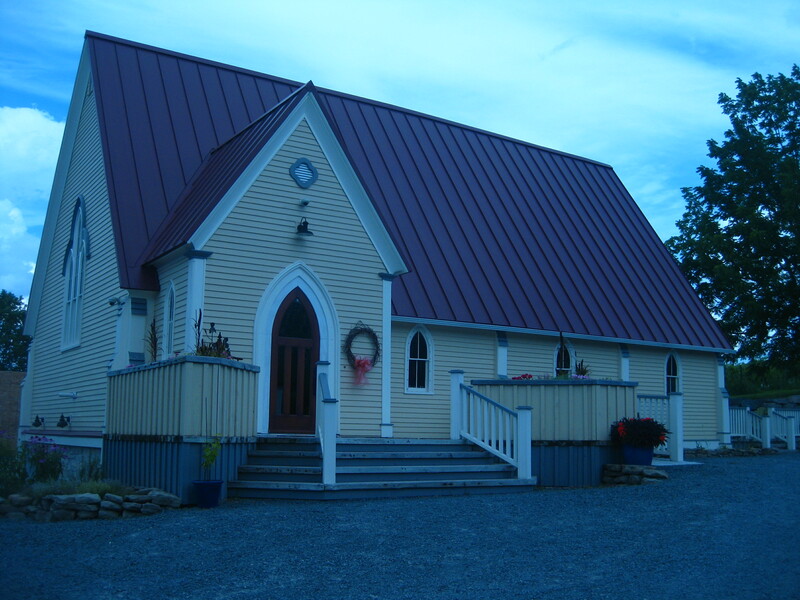 It is located along the main road, and has the most stylized and organized tasting room to receive the public. The style is contemporary and deco. The tasting menu is structured into sampling packages*. 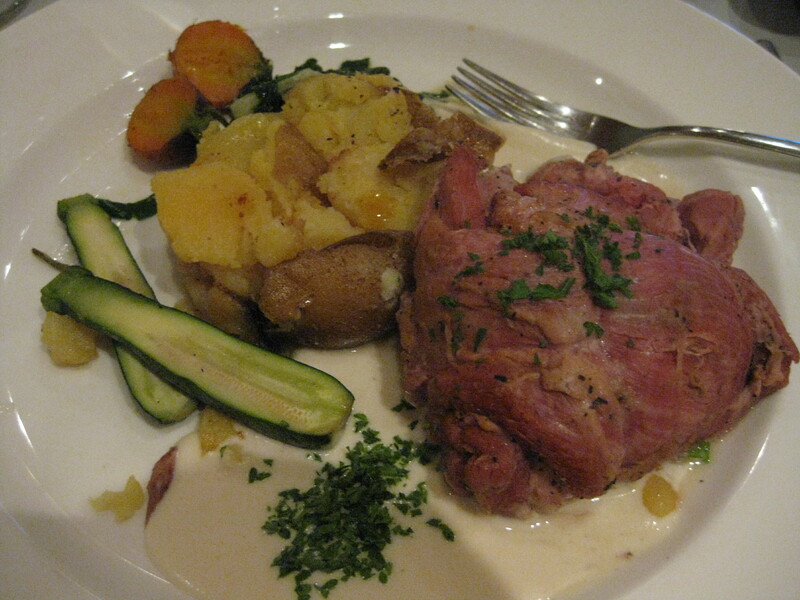 Grand Pré is also known for its restaurant, Le Caveau. One of my most memorable meals was eaten here: the lamb shoulder, which is still on the menu, though not the version I had, which was served in a chèvre sauce. Grand Pré seems to specialize n Marechal Foch, a grape I have mixed feelings about. However, I quite liked the full bodied 2010 Reserve Foch. Grand Pré also makes an interesting blend of Baco Noir, Marechal Foch, Leon Millot, and Castel, lightened by the addition of L’Acadie Blanc (2010 Moulin Rouge). I would also recommend trying the spicy Castel, and the fruity 2011 Muscat (one of the best ones I’ve tried). Grand Pré makes some excellent ice wines from Vidal, Ortega, Muscat and Foch grapes, as well as the lovely Pomme d’Or, made from Annapolis apples. Visit the Winery Association of Nova Scotia for more info. Moon Mist is the BEST. Miss it so much.